This community driven website was database driven with a forum, email registering, login and a news thread. Residents of Castlelake are openly encouraged to get online and involved in the forum. 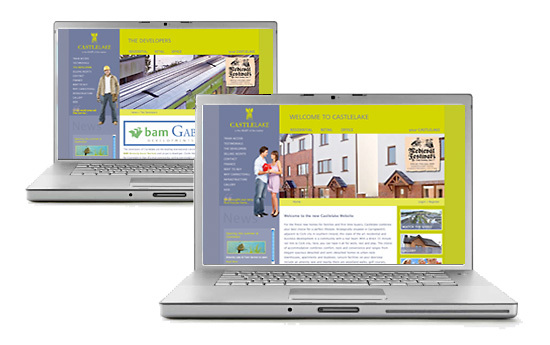 Meanwhile the website showcases the house styles, development and people of Castlelake through a series of eyecatching images and Flash animations.